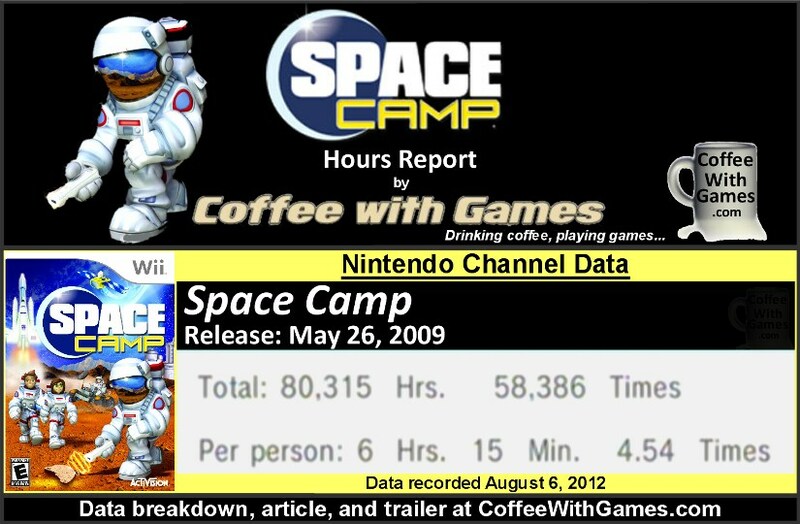 Space Camp has approximately 12,860 Wii owners that have reported game-play data through the Nintendo Channel, with 1,168 days possibly reported. The game's average play-time per day/session is 1 Hour 22 Minutes, and as the image above shows the game has averaged just over 6 Hours "Per person" that has reported data. 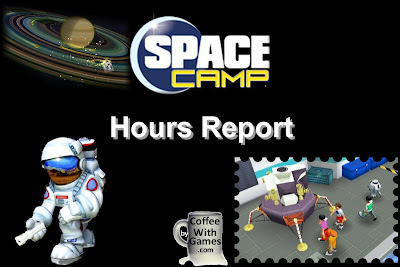 Space Camp's "professional" critic review score average is 62.00%, based on just one review score on GameRankings.com. The game has a customer review score average of 65.00%, based on 4 customer reviews from Amazon.com. 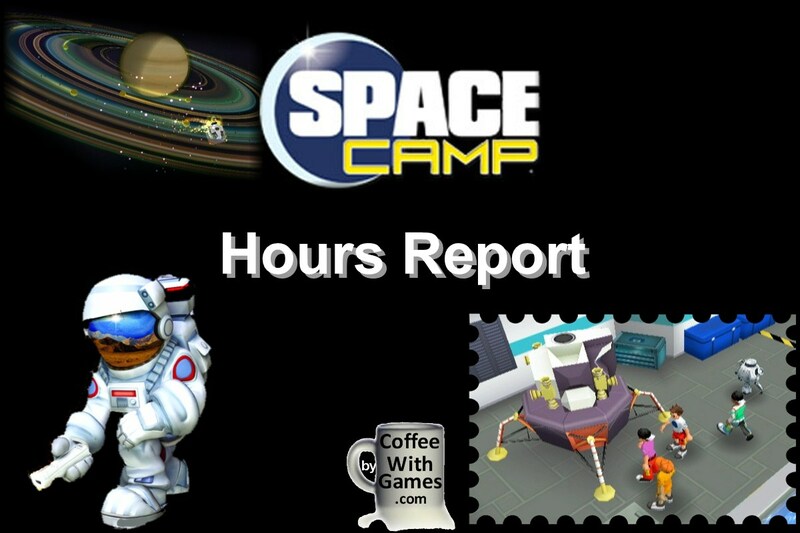 If you had recently written an article with a title like, "Top Ten Wii Games You May Not Have Heard About", and you had included Space Camp in that list, I would have been surprised by it. When I was searching for games Sunday night and Monday afternoon, Space Camp was the only one I saw in my search that I had never heard of before. With the game only having one "professional" critic review for its GameRankings.com review score average, I can see how the game released and flew past my games radar unnoticed; there just wasn't a lot of coverage for the game from what I can tell. While I don't recall ever seeing a copy of the game in a store, this game surprised me simply because I could not remember hearing about it and it had game-play data reported through the Nintendo Channel; which is better than many games I know about and have tracked for a few years now on the Nintendo Channel, that don't have data reported yet. Have any of you perhaps played the Wii, or DS, version of Space Camp? 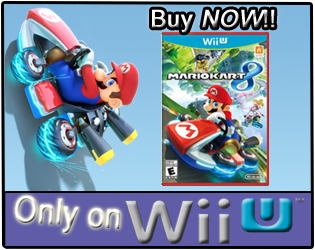 If so, is it a game you would recommend to other Wii and DS owners? As for the Curiosity's landing on Mars, did any of you stay up and watch the coverage of it live Sunday night as well? The trailer doesn't really show much, but from what I saw, it looks boring. Maybe it plays a lot better than it looks, who knows. 1) Your link goes to my homepage and not the article. 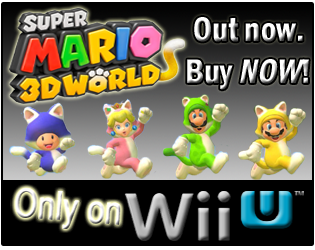 I think it was more mini-game based, so that's why the trailer was cutting to the different stuff. I know one review for it was really positive on Amazon, other reviews were more middle of the road; but it only had 4 total, so kind of hard to base it just off of those. 1) Haha, when I found it the first time I forgot to copy/paste the link and then took the LAZY route of the general site. LOL. 2) If Space Camp had more development time, it could have been the Wii Sports of space...perhaps. I thought it was an interesting looking concept, but perhaps just not given the development time?